You’ve likely heard of Google Analytics and how useful it can be to monitor your website. And you may have noticed that it can be a little difficult to insert the necessary codes on your website and try to filter the reports so they’re useful to you. That’s where Digital Neighbor comes in. Hiring a digital marketing agency to assist with your digital strategy and analytics can save you time and money. Rather than focusing on the steep SEO and analytics learning curve, you can keep your energy on your business while Digital Neighbor focuses on getting your website seen by the right people. Digital Analytics, and Google Analytics in particular, have become a necessary tool for successful digital marketing. Google Analytics has shown itself to be the best tool for analyzing web traffic data and marketing effectiveness. 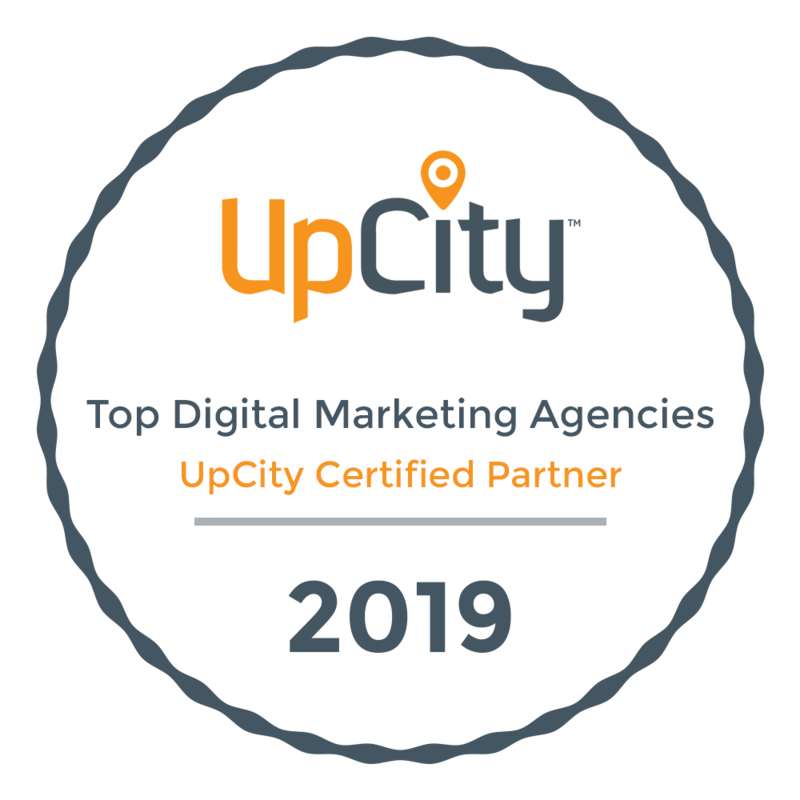 Partnered with a digital strategy customized for your specific business needs, it provides the information you need to check that you’re getting a good return on your investment. 1 What Does Google Analytics Require? 2 What Can Google Analytics Tell Me? 3 How Can Google Analytics Make My Site Better? What Does Google Analytics Require? Google Analytic’s sign up page illustrates three “simple” steps to get started: sign up, insert code, and track. While Google did a great job boiling it down to the basics, actually implementing and using Google Analytics to the best effect can be more complex. You’ll need to know which key productivity indicators (KPIs) you want to measure, what those measurements mean, and what to do with the data provided. Google Analytics is free, though it can be partnered with AdWords to provide even more comprehensive data. You can identify which ads are working best for you, in addition to which social media messages are converting and how you rank in Google search results. Google Analytics provides information about site visitors such as what device they’re using to browse your site, how long they stayed on your site, what they did on your site, and where they came from, among other variables. Partnered with your AdWords account, it can let you know whether your PPC campaign is working for you and where most of your traffic is coming from so you can better identify the best keywords for future campaigns. Digital Neighbor depends on Google Analytics to identify whether a digital strategy is effective. By monitoring who is visiting your site and how they’re interacting with the given information, we can determine what’s working and what isn’t. That information allows us to make necessary changes to ensure you’re getting the best ROI possible. How Can Google Analytics Make My Site Better? Google Analytics won’t improve the functionality of your site or bring you increased traffic. Rather, it will provide you with data you can use to make your website better. Google analytics can help you pinpoint what’s working on your website and what’s falling flat. For example, let’s say you’re in the process of writing new content for some of your webpages and focusing on narrowing down which keywords are appropriate for your target audience. Tracking the success of the new pages versus those which haven’t been edited can provide valuable information regarding the effectiveness of the new content and keywords. Once a successful combination has been found, it can be rolled out sitewide knowing the ROI is worthwhile. Google Analytics is the best way to ensure a digital strategy is working. Because digital strategies are constantly evolving to keep up with changes in the digital landscape, analytics are a necessary part of growing your business. Digital Neighbor prides itself on focusing on our client’s needs. We take the time to learn about your business and goals so we can develop a plan that is line with your brand. Once goals are in place, we determine the best way to achieve those goals and how to measure the results. Plus, we frequently return to our goals to ensure they are still relevant and that the plans we have in place continue to be effective. For example, if you recently started a newsletter for your eco-friendly toy store and are looking to capture emails as part of a lead generation campaign, converting visits to newsletter signups would be one of the goals. With Google Analytics in place, we’ll be able to track the starting conversion rate, optimize your site, and then compare the new results to the originals to determine the effect of optimization. Depending on the results, further changes can then be made to increase the conversion. Digital Neighbor also uses analytics to determine the success of marketing campaigns, additional content, SEO effectiveness, and more. It all comes down to one thing: Do the metrics you are measuring help you make decisions? When you see the metric, do you know what you need to do? If you don’t, you’re probably looking at a vanity metric and not a real KPI. For this reason we create custom Google Analytics Dashboards for each client based on their exact needs with the goal of driving all Digital Marketing efforts for our clients towards results and outcomes. If there’s a goal you want to achieve with your site, whether it’s more subscribers, a higher click-thru ratio, or increased sales, there’s a way to measure and analyze the Google Analytics results to help your business maximize its potential. Since Google Analytics can let you see where your visitors are accessing your site from, you can optimize your site to better target potential clients and customers locally. With real-time information that gives you the ability to see how people are finding your business online, Digital Neighbor can help you optimize, market, and craft content that increases your local conversions. That way, those most likely to frequent your business get the information they need. Digital Neighbor is proudly located in Tampa and understands the needs of Tampanian businesses. That’s why we specialize in helping local businesses increase their conversions and ROI. We know how hard it can be to get your website seen, so we bring our A game to help increase user interaction with your website. If you’re ready to grow your business, it’s time to consider crafting a custom digital strategy that includes analytics. Contact Digital Neighbor today and begin tracking your progress with Google Analytics. Occam’s Razor: Google Analytics Tutorial: 8 Valuable Tips To Hustle With Data!